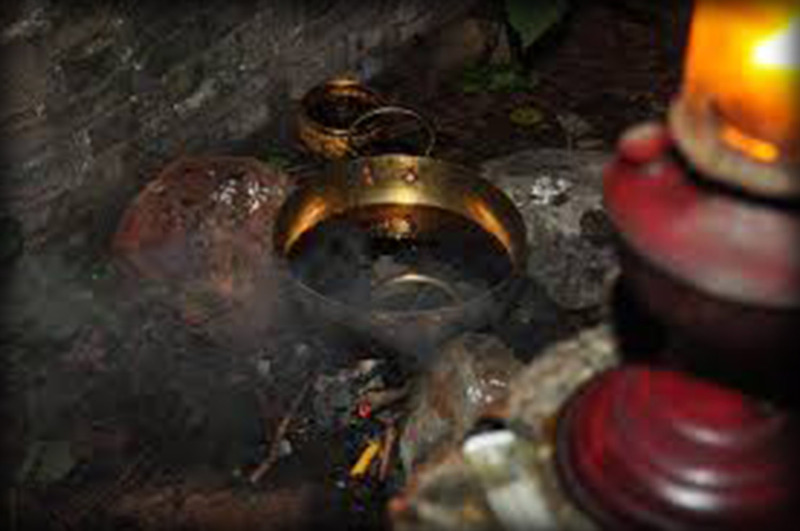 Holy Water Bowls, Rosaries, Ritual Knives, Sacred Elements, Magic Wands. 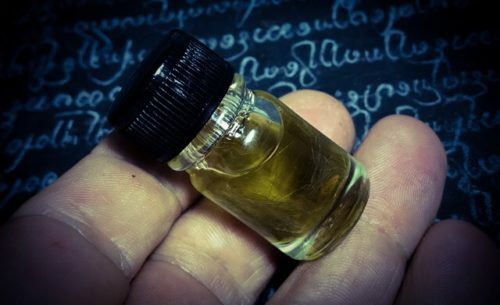 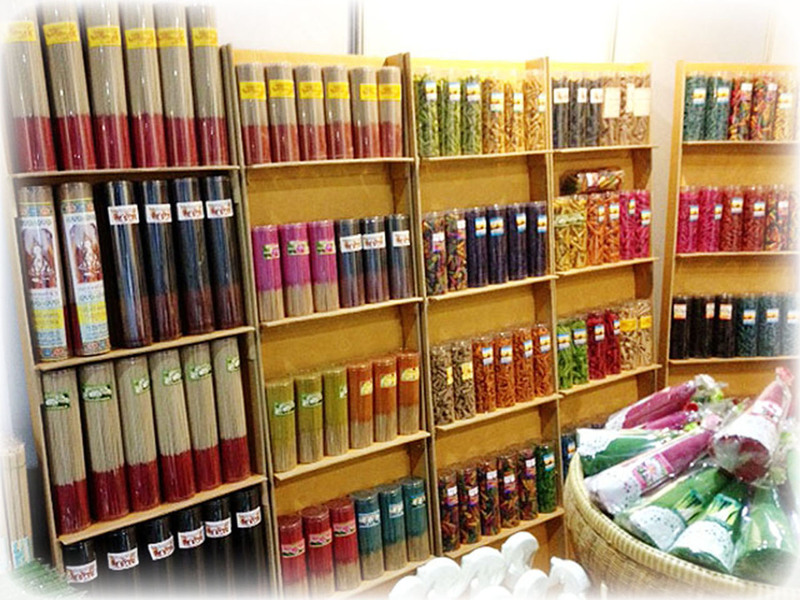 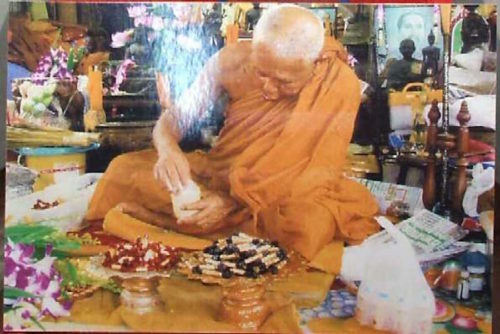 Nam Man Prai is used for all kinds of magical oil based potions in Southeast Asian Necromantic Sorcery. 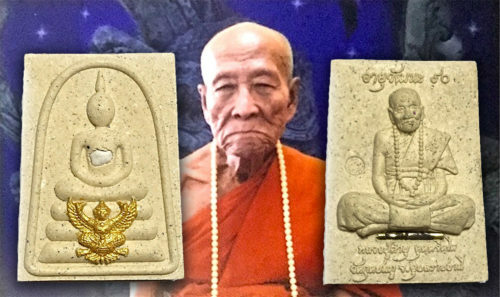 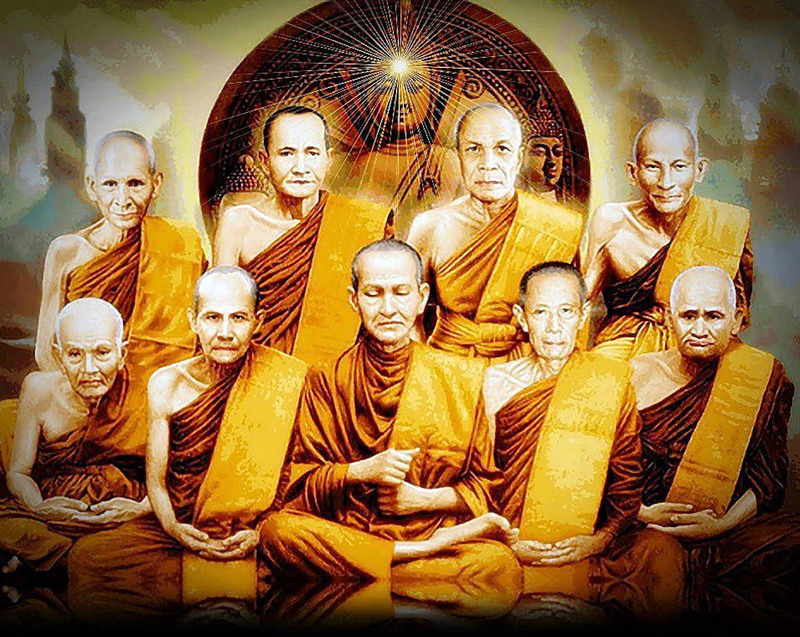 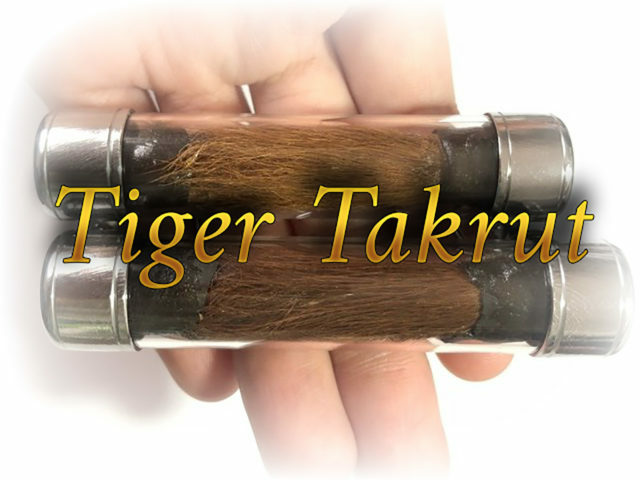 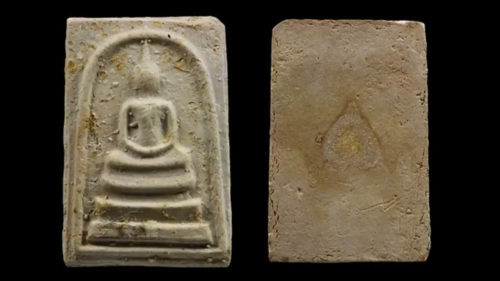 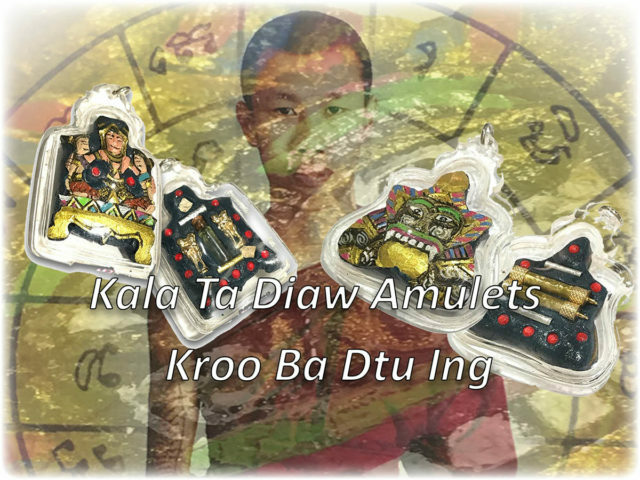 Thailand Amulets is not just an Online Store for Thai Buddhist Amulets and Occult Charms from Thailand, it is also a highly Informational Website full of Reference Material on Thai Buddhist Amulets, Thai Occult Amulets, Buddhist Master Monks and Lay Sorcerers, and a Thai Amulet Blog Section covering a vast selection of Thai Amulets and Thai Buddhism, Thai Occult topics. 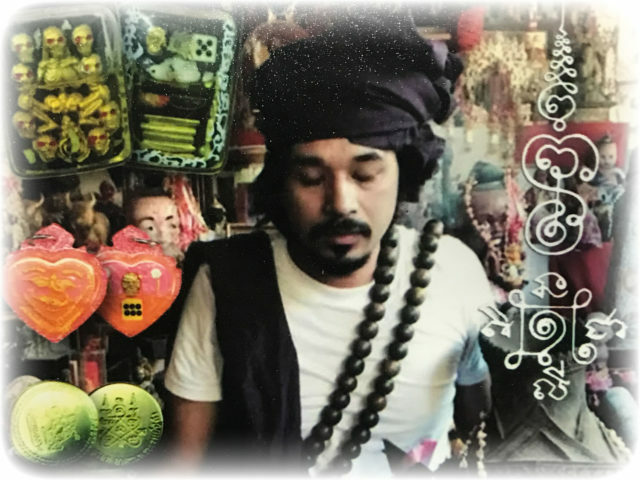 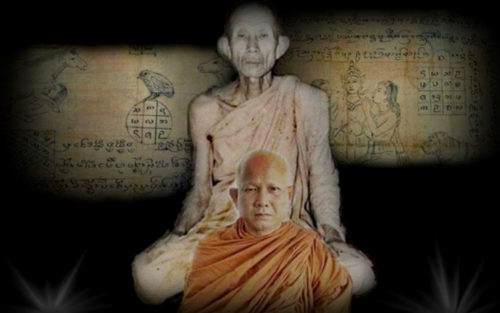 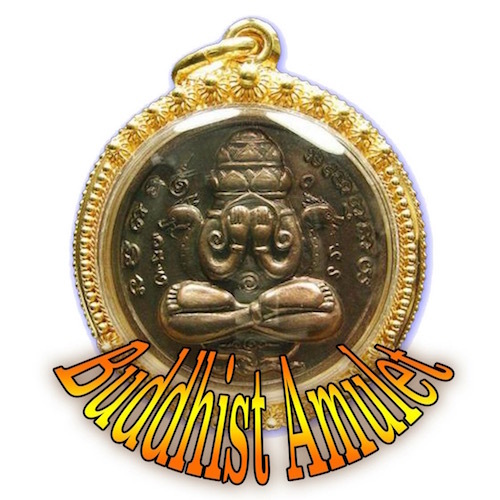 Thailand Amulets also has a You Tube Channel partnered with Ajarn Spencer’s Buddha Magic Project, which has a large number of entertaining Videos, including documentaries about Buddhist Monks and Thai Amulets, Thai Occult, and Kata Chanting Tutorials for Thai Amulets, Deities and Magic Spell Casting. 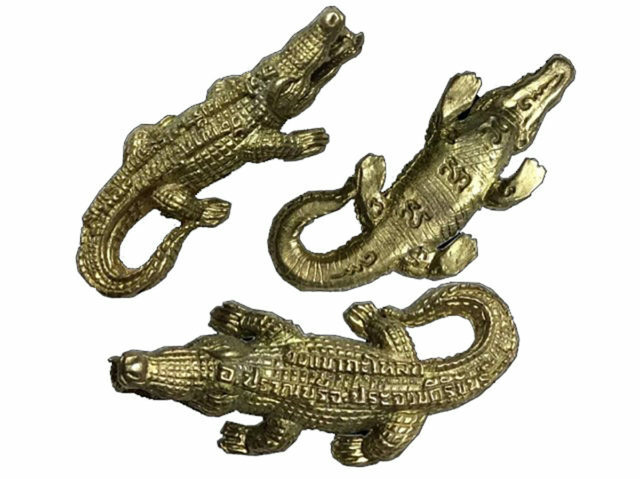 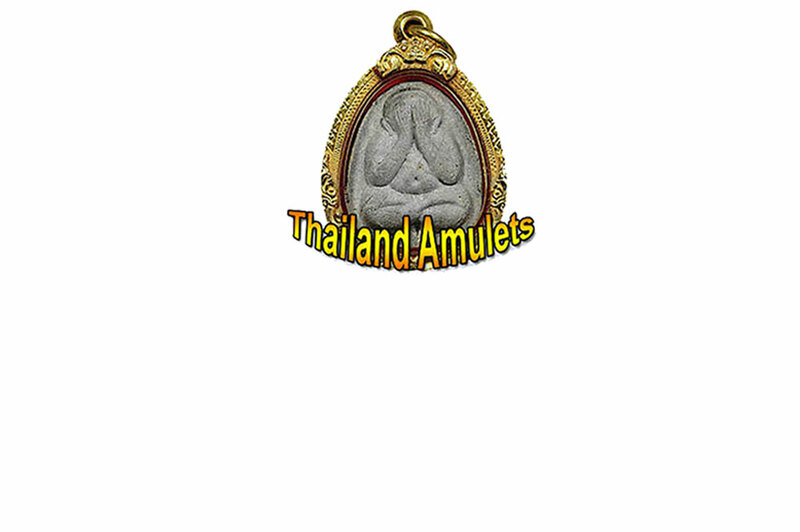 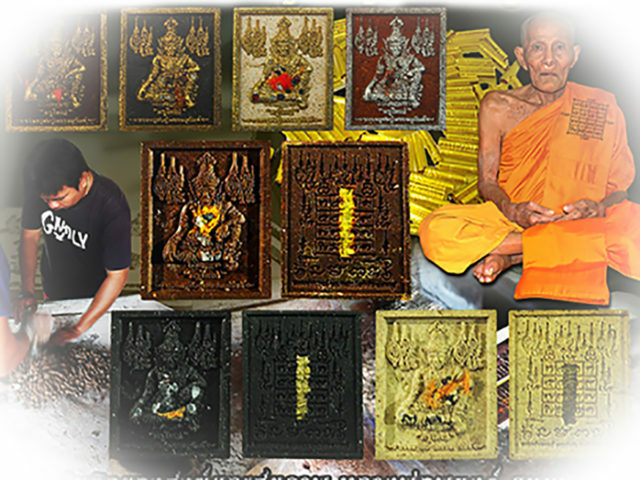 Thailand Amulets provides Thai Amulets of both the new-age and also more Antique Thai Amulets from olden days eras. 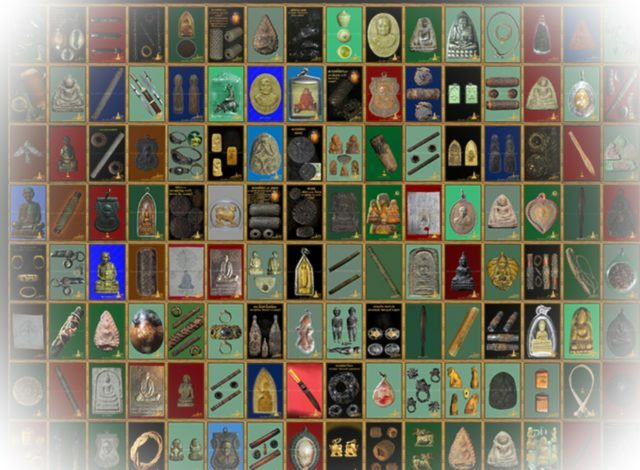 Please browse our sitemap to find all of the many fascinating pages and articles, and subscribe to our blog section for the latest amulet news and updates of upcoming amulets. 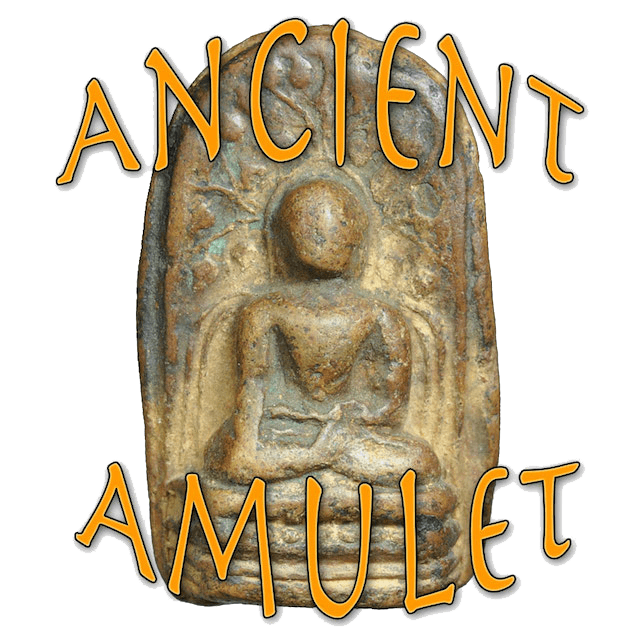 A new series of podcasts called ‘Amulet Talk’ is beginning now narrated by Ajarn Spencer Littlewood, which can be found in our blog section with every new podcast added to Ajarn Spencer’s YouTube Channel. 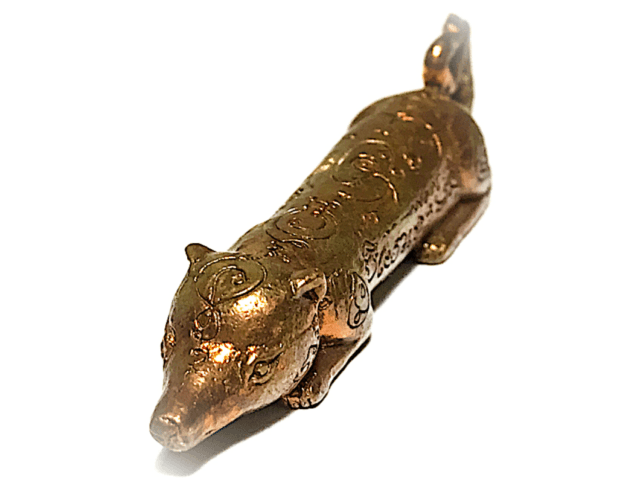 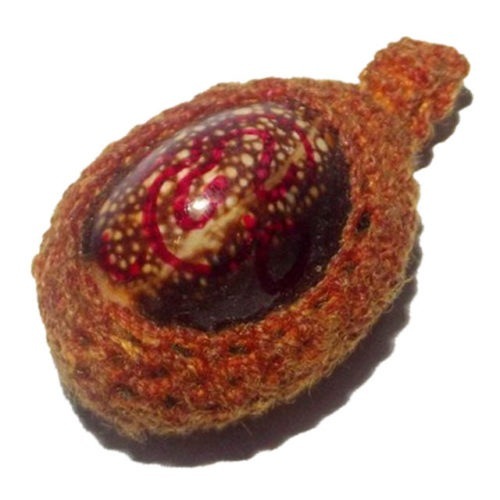 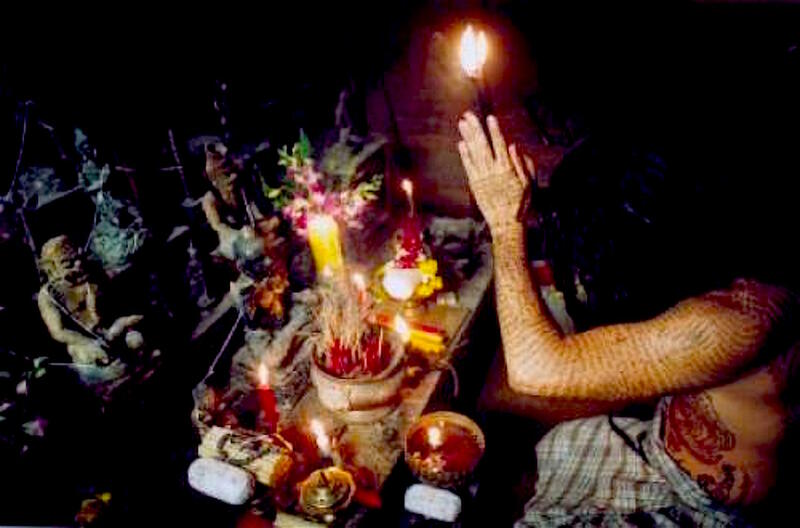 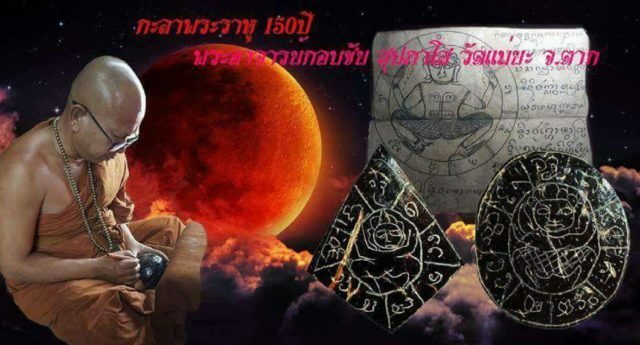 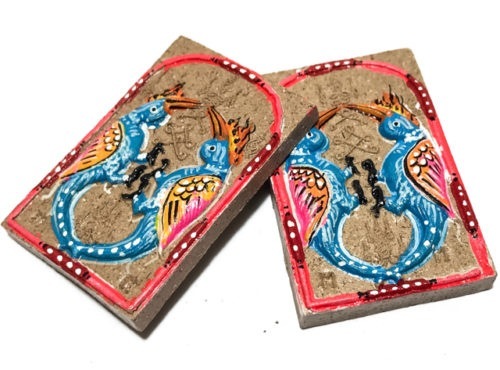 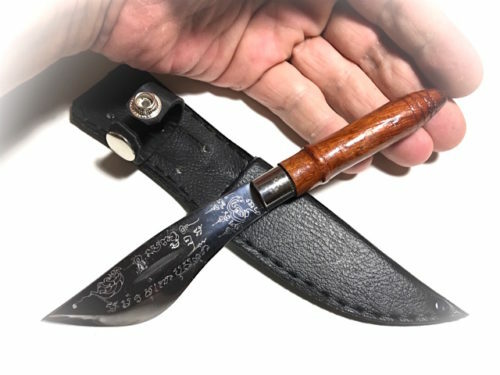 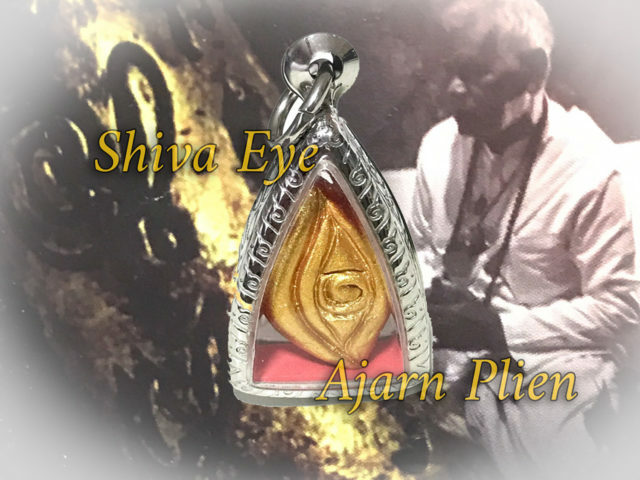 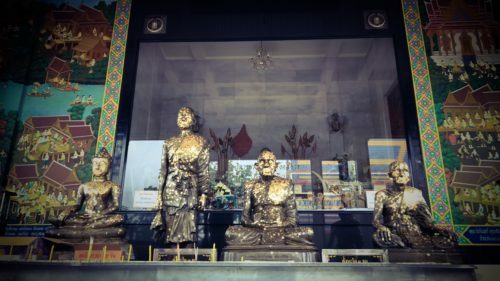 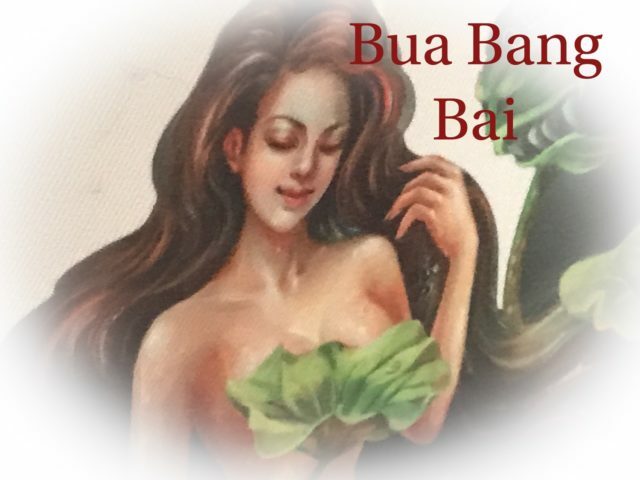 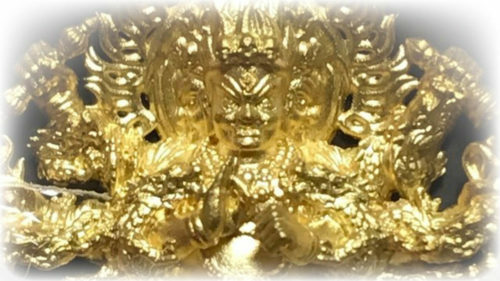 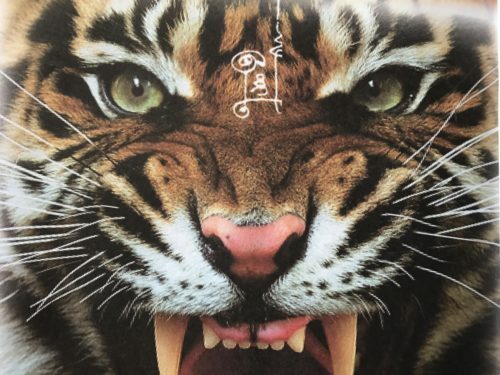 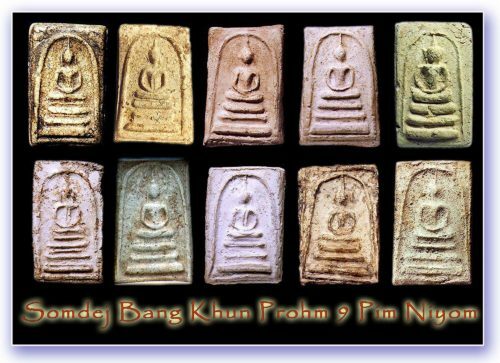 Thailand Amulets hopes you enjoy reading the blog, and researching your amulets, and methods of Bucha which we publish on Thailand Amulets Website and Store!